Photographs by Erika Diettes. Texts by Marko Schwartz and Giovanni Morelli. Consuelo Mendoza Ediciones, Bogatá, Colombia, 2005. In Spanish and English. 144 pp., black-and-white illustrations throughout, 9½x13". 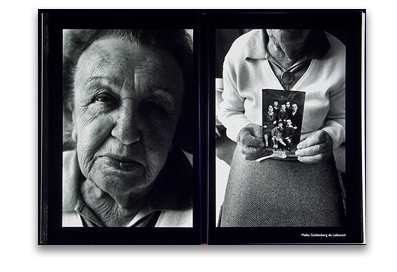 Erika Diettes compiles images and testimonials of the suffering of the Jewish population during the horror of World War II in Nazi Germany. 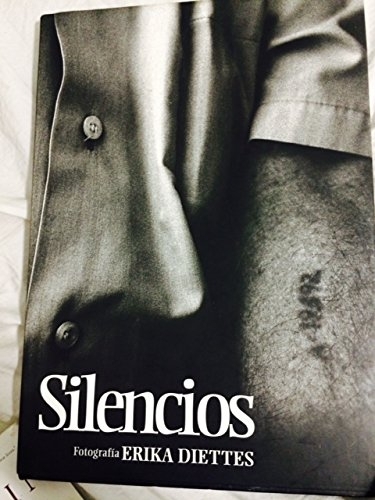 It includes photographs and letters of those who found shelter in Colombia. Including biographical notes. IMPERFECT copies have slight corner bumps.